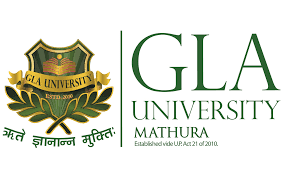 Applications are invited from Indian nationals for the post of Junior Research Fellow (on contract) in research project entitled “Biodiversity and Ecological interaction of Algal strains found in the local water bodies of Mathura region” sanction order no. BT/IN/Indo-US/Foldscope/39/201 5, Department of Biotechnology (DBT), Ministry of Science and Technology. 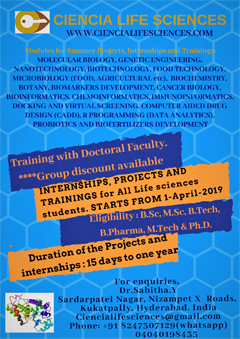 Walk in Interview is scheduled on 25th August, 2018 at 10:00 AM in Department of Biotechnology, GLA University. 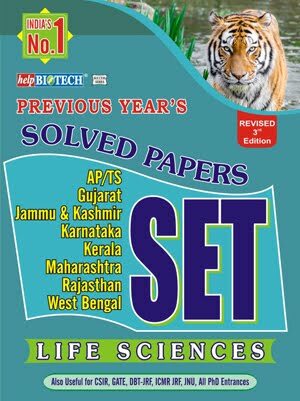 PI: Mr. Nitin Wahi, Assistant Professor, Biotech Dept., GLA University, Mathura. The appointment of the JRF will be under the funding agency rules & service conditions. 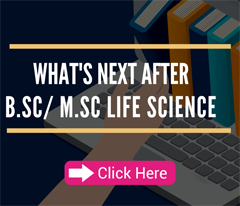 Essential Qualifications : M.Sc. 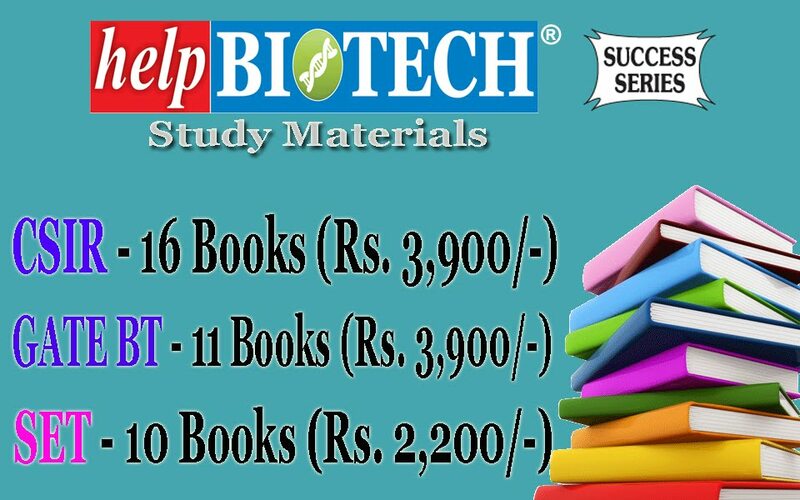 Biotechnology/ Microbiology or equivalent with 60% marks. 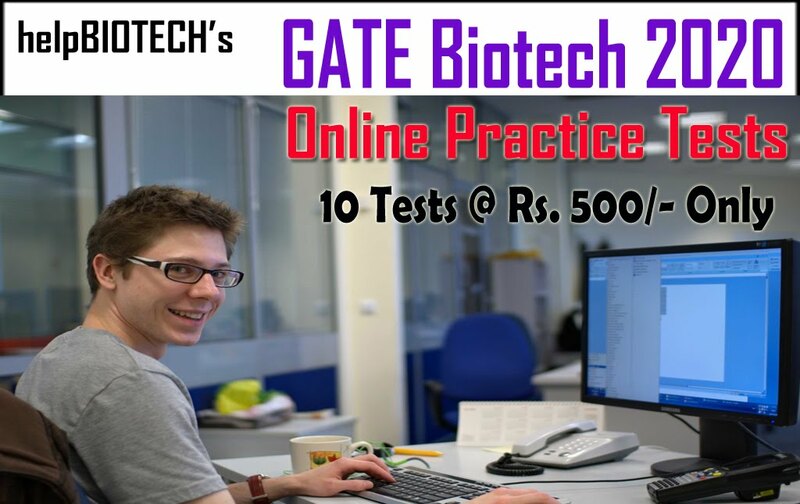 Desirable Experience : CSIR-NET-LS; GATE; ICMR-Project JRF; DBT-JRF Qualified candidate will be preferred. Age Limit : 28 years on the last date of application (Relaxation for candidates belonging to SC/ST/OBC/PH and women candidates according to the norms of the DBT).